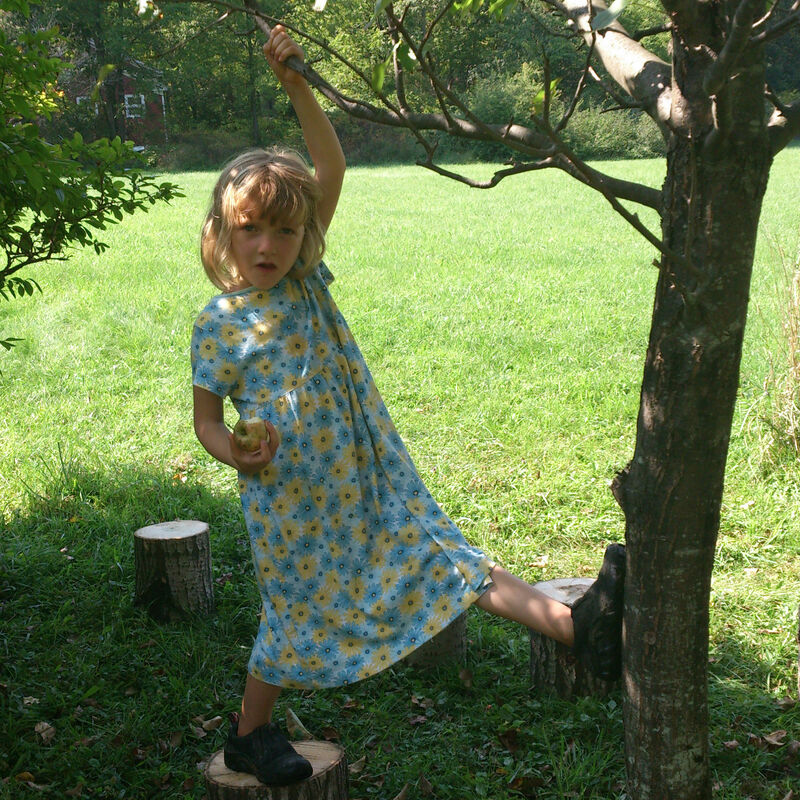 Earth Arts Thursday Home School program is back, this winter! Sliding scale, $300-400, including materials. 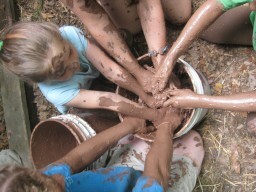 Outdoor winter adventures AND cozy school house projects, including: winter outdoor skills, fire making and cooking, igloo-building, tracking, snow sculptures, designing clay vessels and baskets, felting projects, knitting, storytelling and theater. 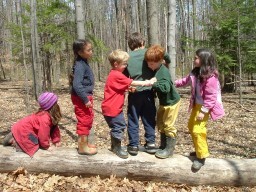 At Earth Arts we connect children and adults to the land, each other, and to a supportive natural community. Our students develop strong naturalist skills, wilderness awareness, earth living skills, creative thinking, gaining inspiration from the land. We foster creativity, awareness, self-expression, satisfying participation in community, and stewardship.